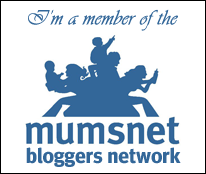 March 2016: Future Learn online course ‘Behind the Scenes at the 21st Century Museum’, (Uni’ of Leicester). 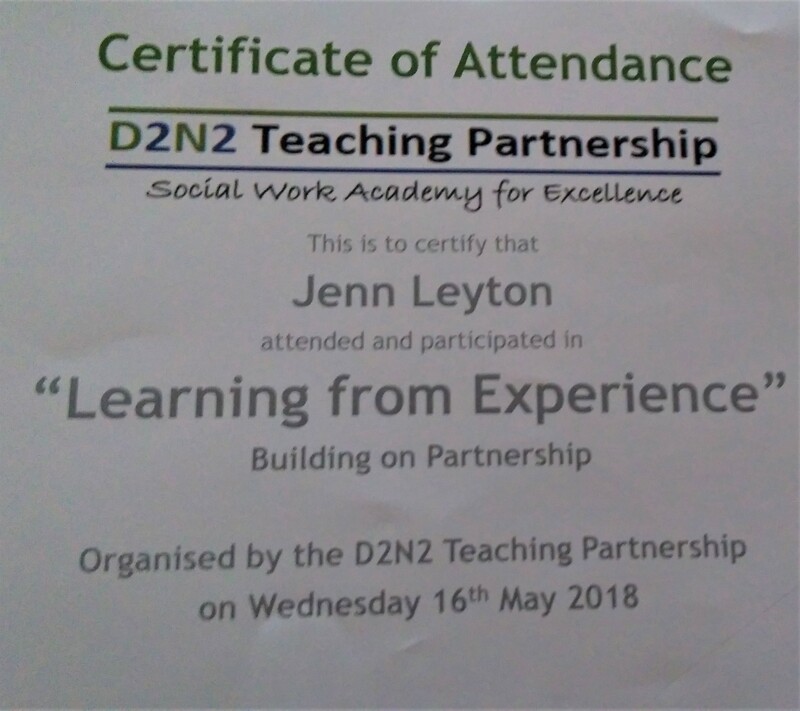 May 2018: D2N2 Teaching Partnership Social Work Academy for Excellence ‘Learning from Experience’ speaker and facilitator. May 2018: Empowering People and Communities Workshop as a speaker. June 2018: Institute of Mental Health, Mental Health Law Conference, University of Nottingham. September 2018 – recipient of University of Hertfordshire, MSc Mental Health Recovery and Social Inclusion full scholarship award 2018/2019 (Lived Experience).